Absolutely do not miss this great show, intimate experience made of rhythms, colors and liveliness that professional musicians who will perform in your Villa will transmit on you. Relax yourself in Italian way – have “aperitivo” while enjoying music performance of some of your favourite singers and composers. Don’t be shy and let the rhythm involve you, dancing and singing under the Tuscan sky. Listening to live music is something that used to be ubiquitous in our culture, before recorded music was widespread. Concerts were attended, balls were held and there was usually at least one person in each family who knew how to play an instrument. In “a small setting as a private Villa concert, a singer fills the air with her voice and a musician with his guitar. This is a unique and more intimate experience that gives a personalized touch to the whole atmosphere. 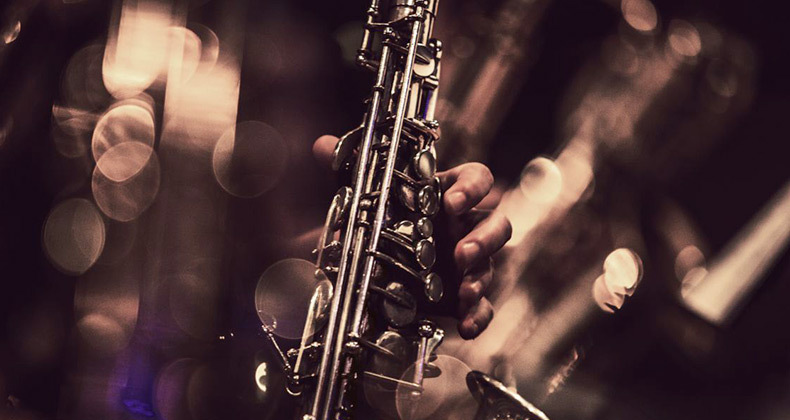 Live music events in your Villa gives you the opportunity to customize music to your and your guests’ preferences and to feel a deeper connection with the musicians and singers. Make your stay in Villa dreamlike, while enjoying your dinner have the pleasure of listening a selection of songs that your piano player will carefully choose in combination with your meals. Just after dinner the main part of the concert will start, where professional musicians will perform in a formation consisting of piano, cello, flute, soprano and baritone. You will be incorporated into the Opera as never before. You won’t need to worry about whether you’ll have a good seat since the show is literally around your. 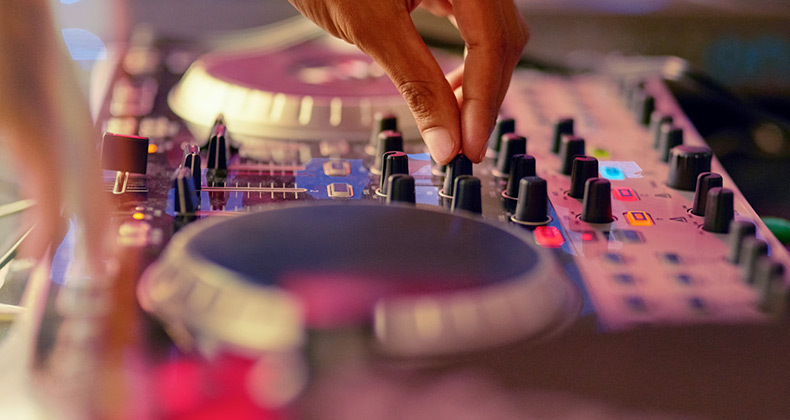 Choose your DJ service if you want an unlimited musical repertoire that ranges in all genres in the original version, with the ability to adjust the volumes for different times of the day and with the right entertainment to involve all the guests. Music selection with thousands of tracks from the current music scene as well as the best music from the 90s, 80s, 70s, 60s, the best current songs and of all styles, ranging from dance, disco, house, to other alternative styles such as funk, pop, rock, etc. 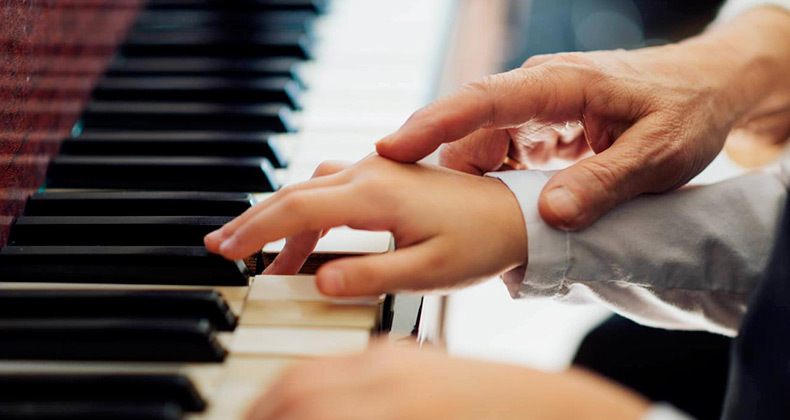 Scared to stay too long without your music lessons while in vacation – we have a solution for you. A private music lessons “one-on-one” with an Italian teacher so the student can be matched to their style and learn at their own pace. Our teachers are all professional teachers with music degrees or professional performing experience and are experienced in teaching beginners. Choose between in piano, violin, guitar, drums, voice and many other instruments. Lucca Summer Festival, one of the most amazing music events in Tuscany in the summer. The birth of the Lucca Summer Festival dates back to July 1998 (with Bob Dylan as the guest of honour!) Since then it has remained a fixture. Each year, the organization strives to make this music festival more varied and special drawing fans from different musical tastes. Bands and soloists of national and international fame have stood on these stages and offered a performance that has remained in the hearts of their fans. The undisputed festival location of these great summer concerts is Lucca, giving the concerts a magical and unique atmosphere thanks to its ancient walls that make this music festival a complete artistic event. Even if you have never heard about this music event before, we are sure that names like Bob Dylan, Eric Clapton and Ennio Morricone who have played here cannot leave you indifferent. 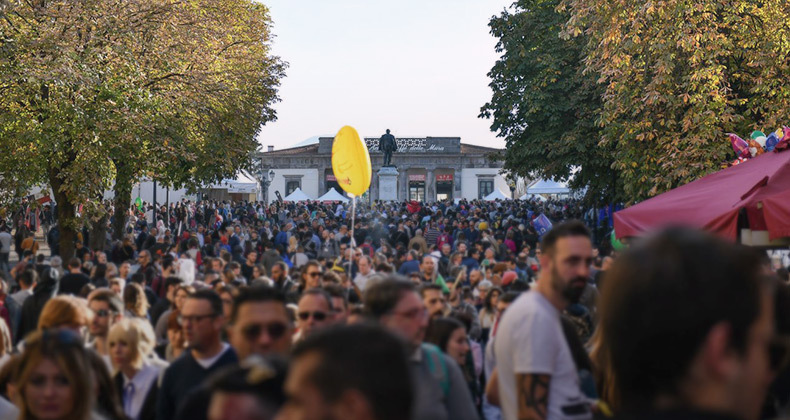 These are just some of the artists hosted during the various editions of the Lucca Summer festival, other important artists include Jamiroquai, Zucchero, Ray Charles, James Brown and more. 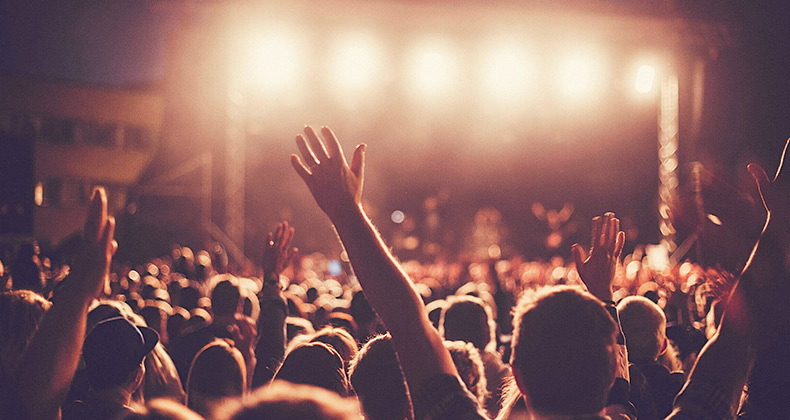 This Lucca festival in the summer will give you an unforgettable experience that only live music can do, do not miss the opportunity to see such an exciting show! The charming Italian village of Torre del Lago near Lucca is home to the villa where Puccini lived and composed some of his operatic masterpieces. In tribute to the great maestro, the Puccini Festival once a year presents his great heroines. 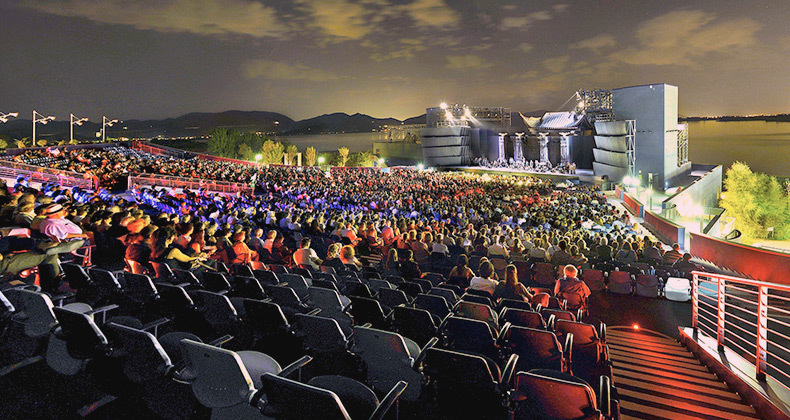 Held in July and August attracts about forty thousand spectators to its open-air theatre, the Teatro dei Quattromila (so named for its seating capacity, although 3,200 seats were actually installed), located very close to the “Villa Puccini”, the house which the composer had built in 1900 and in which he lived and worked on his major operas until pollution of the lake forced him to settle in Viareggio in 1921. Along with other members of his family who died later, Puccini is buried in a small chapel inside the Villa, in a room transformed into a mausoleum after his death. If you are not lucky to be in Lucca during the period of the festival or are interested in something more simple, you will still be able to enjoy Puccini concert in the church of San Giovanni in Lucca’s historical center every night. A concerts are held by renowned singers and national and international pianists. 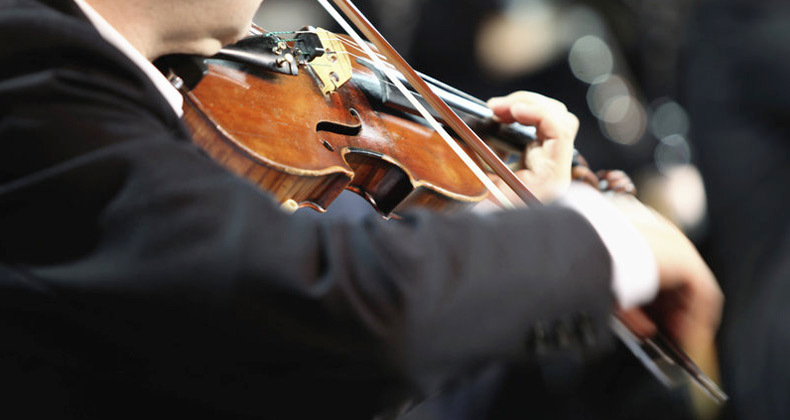 Every day a unique concert is proposed – that is, the same program and the same soloists can only be presented once in the this year, due to the large number of soloists who make up the Festival’s permanent company and who all perform as part of the artistic turnover of the concerts. And this is another element that makes this festival truly unique. The city opens up to the magic of Lucca Comics & Games. The squares, the streets, the historic buildings as well as our beautiful walls come to life with thousands of people of provenance, passions and different cultures. The city is cloaked in an unique and special atmosphere, exciting and addictive. Over the years, the Festival has increasingly become the international reference point for passionate, demonstrating at the same time a valid engine of economy and culture for the territory. During these five days our city becomes a fantastic, dreamy and almost ideal place, where the historical and artistic beauties of our historical center merge with the imaginary of the possible worlds, giving life to a sort of “Middle-earth”, where the coexistence between different passions, different experiences, different cultures is realized. And this is also the magic that will conquer your hearts.